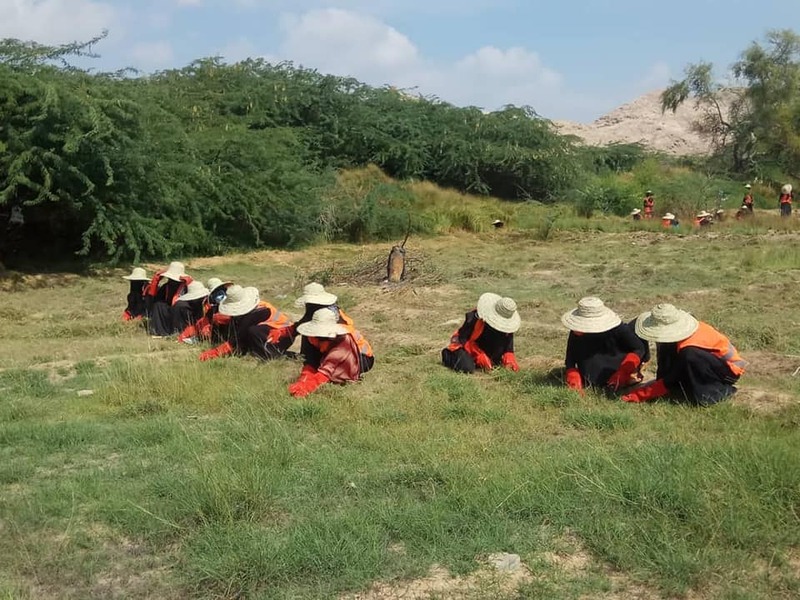 The SFD in Mukalla branch launched the Leadership, Empowerment, Access and Protection #LEAP for Rural Women in Crisis project in the villages of Al-Safal and Radfan, Districtbof Mayfa Borom #Hadramout, #Yemen. The project comes under the umbrella of projects to support women's access and protection in the face of crises with funding from the United Nations for Women's. The project aims to employ 200 women through the cash-for-work mechanism to help them create income to supportb themselves and their families through this one-month project. The project seeks to provide temporary employments and enable women to generate income to cushion the severe impact of conflicts and economic and social deterioration in various Yemeni areas.